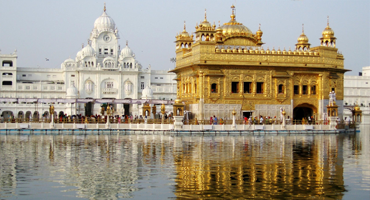 We offer all travel related services such as one day sightseeing tours, hotel bookings, land transport and complete packages for your stay in India. As of now we are not doing individual train and bus ticketing unless it is for big groups or as a part of the package. Hence depending on your inquiry we can let you know what we can do for you on a case to case basis. 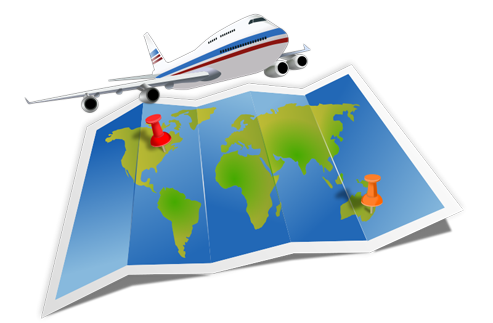 Trip Trails has tie-ups with the most reliable, local suppliers from all regions. Hence the customers are assured of quality services, no matter where they go in India. We offer ready-made packages as well as customized itineraries for your travel. We understand your requirements related to India travel, especially your budgets and we work out an itinerary that suits your requirements. 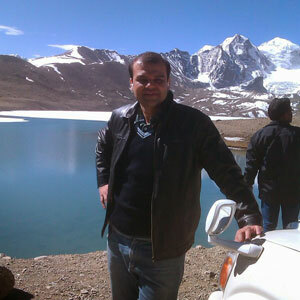 "I got in touch with Trip Trails through a friend’s reference for arranging a package for Sikkim. Trip Trails was quick to respond with an itinerary that suited the days I had in hand, places that I wanted to visit and my budget. We visited Gangtok, Lachung, Lachen and Pelling. Trip Trails also suggested me a visit to the Gurudongmar Lake (in the background in the photo) and a day trip to Nathu-La Pass. Sikkim was one of the most memorable trips that I had in the recent past and in the future I will definitely get in touch with Trip Trails to arrange my trips in India and abroad." 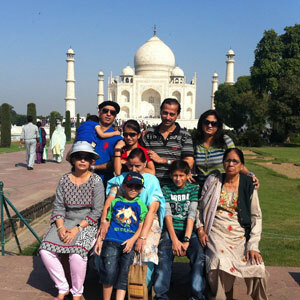 "Visiting the Taj Mahal in Agra was something that I wanted to do since a long time. I had come with my family for a wedding to Delhi but I had an additional day free at hand before my night flight to Mumbai. So it was a day visit to Taj Mahal which I could not give a miss. 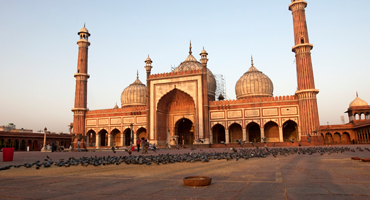 Trip Trails was quick to arrange an air-conditioned minivan and a guide who showed us the most prominent attractions in Agra."